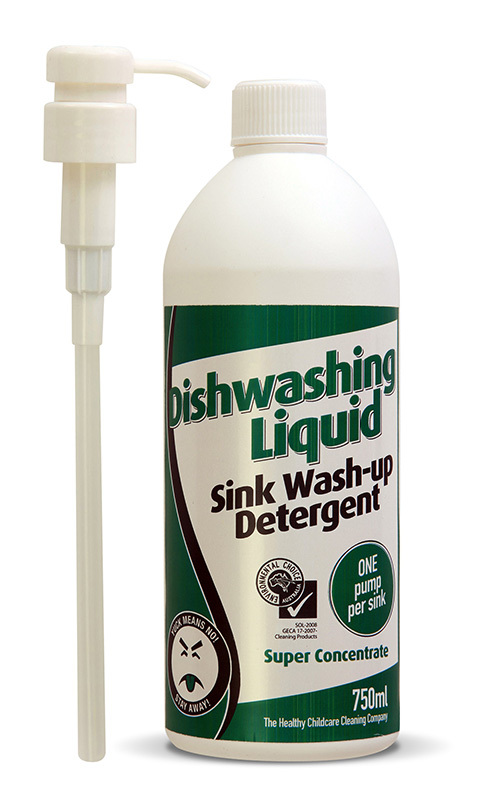 Dishwashing Liquid is an environmentally preferable soap containing biodegradable cleaning agents for removing grease and baked-on food. It is also used for giving you a clean sparkling dishes and glassware without leaving harmful chemical residue. One bottle of concentrate makes up to 180 x sinks of dishes.